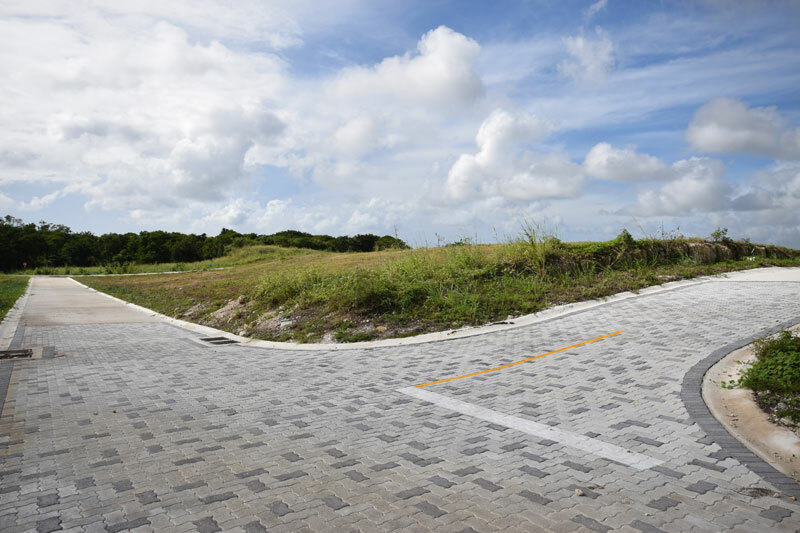 Conveniently located at St. Davids in Christ Church, The Grove development was launched in April of 2016, and offers prime residential lots that are ideal for couples, families and professionals. Thanks to a competitive pricing structure - 64 of the original 158 lots have already been reserved to date. 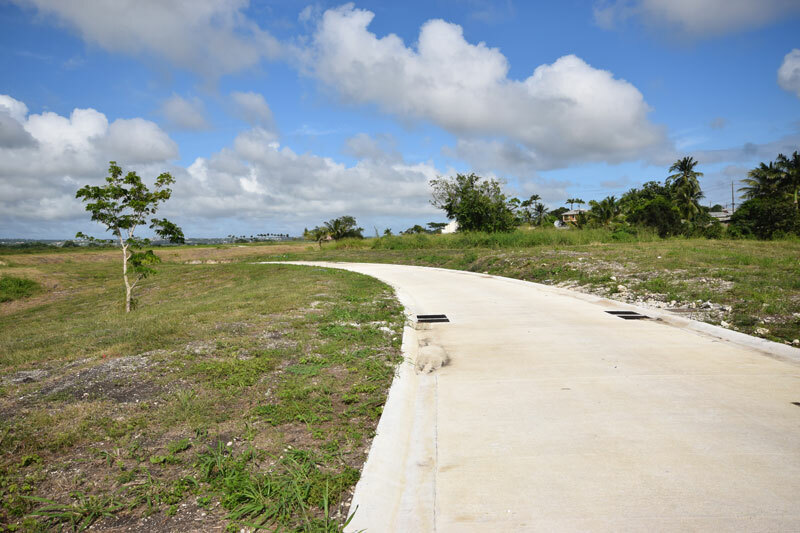 The development offers a central location that is close to all major highways and several amenities, as well as a pleasant, breezy atmosphere reminiscent of the cool Barbadian countryside. 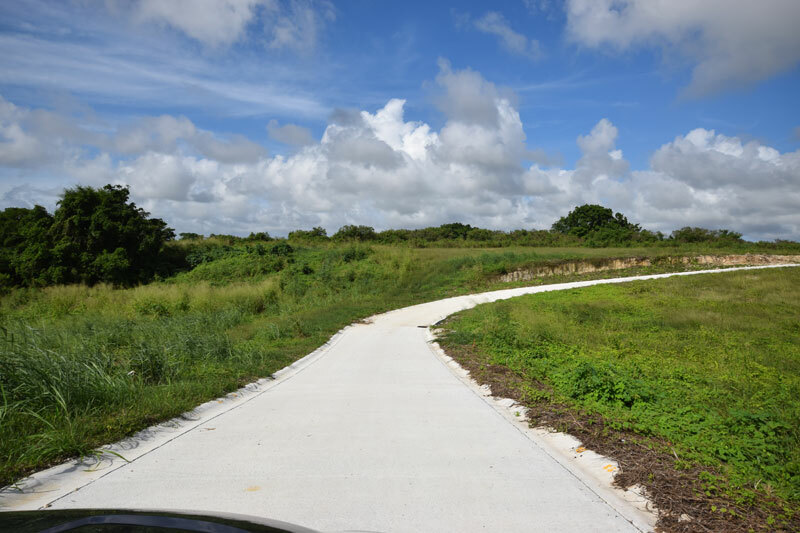 With land lots averaging 5,700 sq.ft. 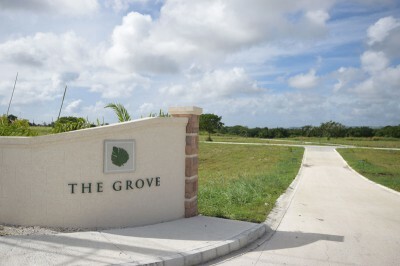 and starting at just $750* per month, The Grove is the perfect address for anyone wanting land in a central location for an unbeatable price! Interested in this development? Arrange a visit by contacting one of our agents on 421- HOME (4663) or email: infobb@terracaribbean.com. Need finance assistance? Just ask us! There is financing available with one year interest-free cash back. Proceed along the main road from the gymnasium heading easterly past Fort George Heights, continue around the S bend and pass the first left turn to Kent House. Make the second left turn into The Grove land development. In addition to The Grove development, Terra Caribbean’s portfolio of residential developments also includes South View, Ben Hill Woods, Morning Rise Development, Bird’s Eye Ridge, The Residences at Millennium, Waterhall Polo Development and Lears Business Park. For further information on properties, developments and the local real estate market, visit www.terracaribbean.com.